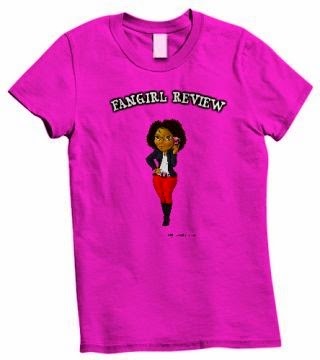 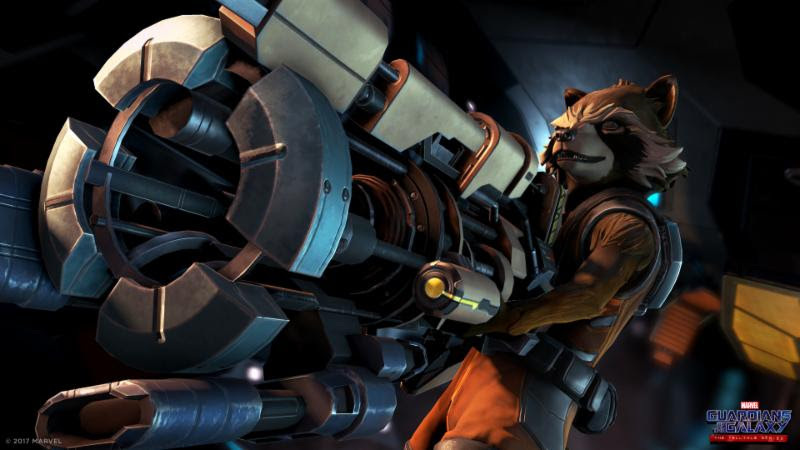 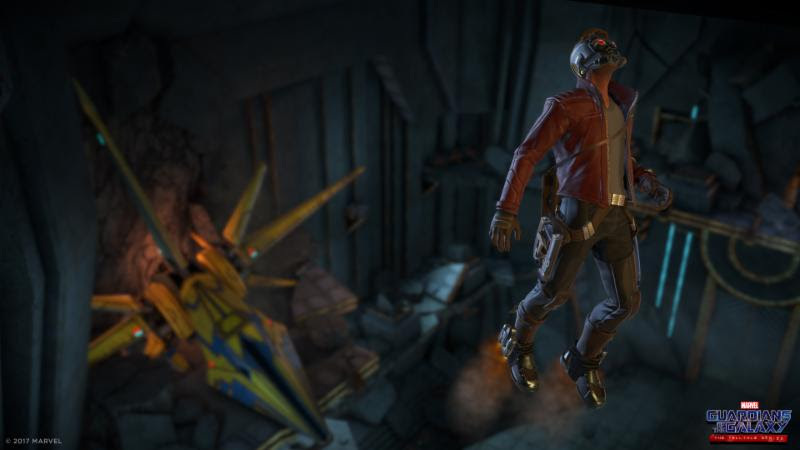 Fangirl Review: Guardians of the Galaxy: A telltale series peak! 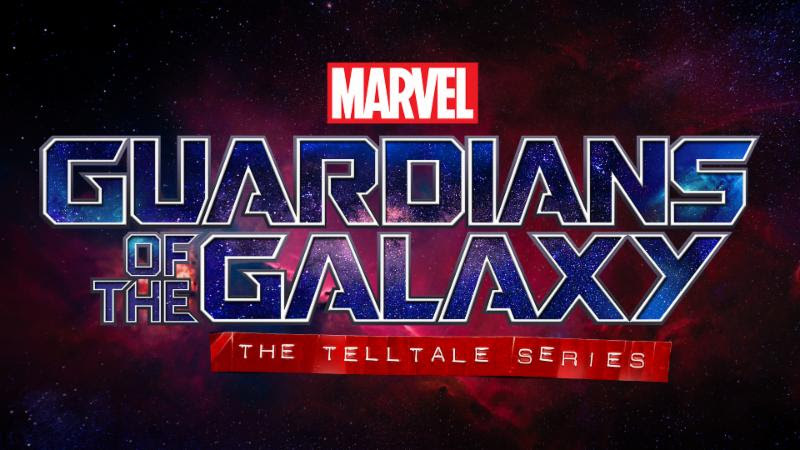 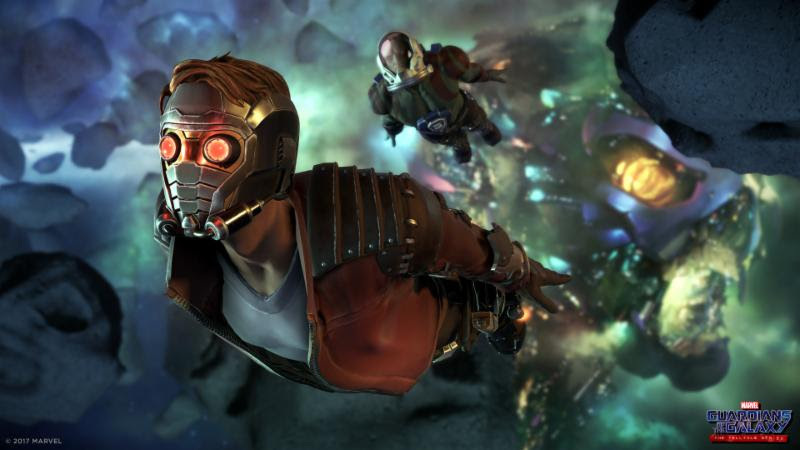 Guardians of the Galaxy: A telltale series peak! 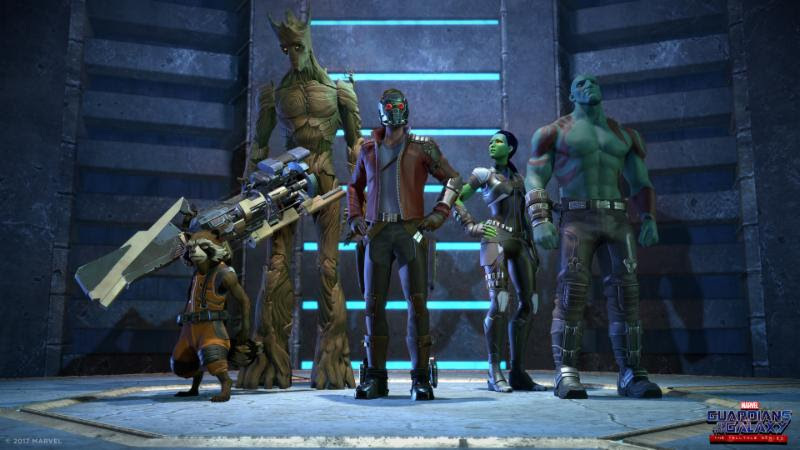 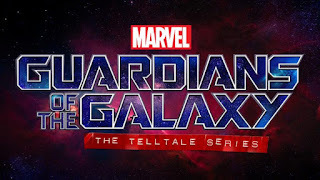 Award-winning developer and publisher of digital entertainment, Telltale Games, along with Marvel Entertainment, today shared the world-first screenshots and cast details for Marvel's Guardians of the Galaxy: The Telltale Series, set to premiere digitally this Spring on consoles, PC, and mobile devices.